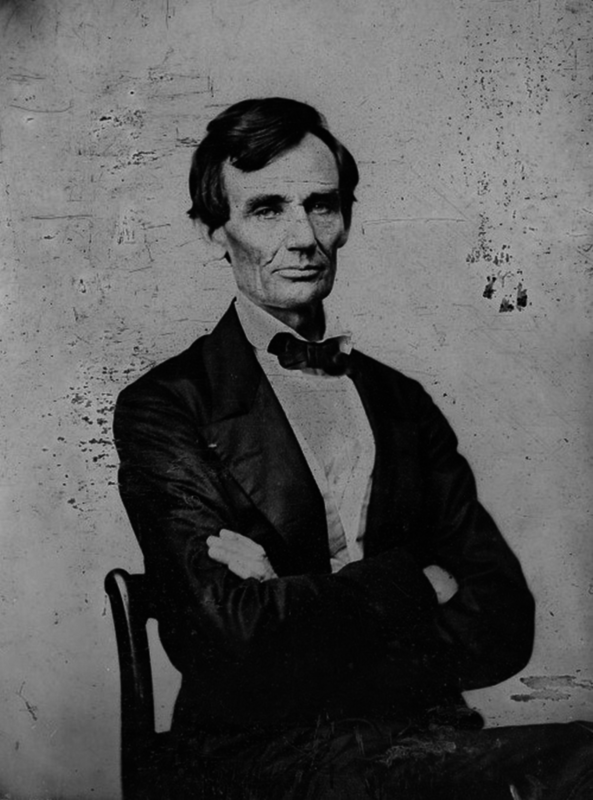 On April 14, 1865 U.S. president Abraham Lincoln was assassinated by a single shot to the back of the head. The American Civil War had ended just days before with Southern general Robert E. Lee’s surrender at Appomattox when John Wilkes Booth, a well-known stage actor, shot Lincoln as the president viewed a performance at Ford’s Theater in Washington, D.C.
Booth’s wielded a single-shot, percussion-cap Philadelphia Deringer designed by Henry Deringer. It featured a 2.5-inch barrel and fired a .44-caliber ball. Deringers first appeared in 1852 and quickly became popular with men who didn’t want to wear a gun belt. Their small size made them easy to conceal. They were widely copied by other manufacturers and were often sold in pairs. When Booth shot the president, the ball entered near his left ear and stopped just short of exiting above his right eye. Lincoln and his party sat in the theater’s makeshift presidential box — two corner boxes with the partition removed and decorative flags. The policeman at the box’s door had left his post to go to a nearby tavern. Booth entered unopposed. He wedged the door shut behind him and waited. He timed his shot to coincide with the audience’s laughter, hoping the sound would cover the gun’s report. The laughter did conceal the sound of the shot, but Mary Lincoln’s screams soon drew the attention of both the audience and Maj. Henry Rathbone, who leaped at Booth. The assassin drew a knife and stabbed Rathbone in the forearm. 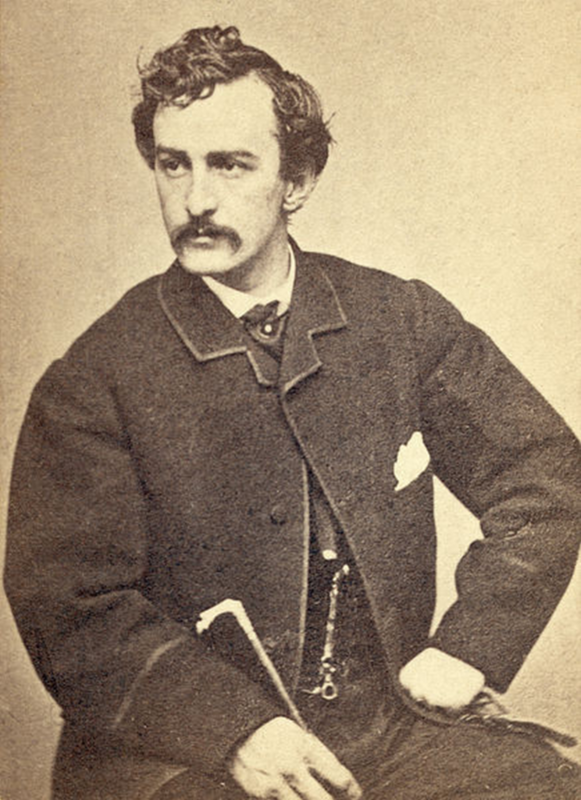 As the major drew his pistol, Booth slashed at his chest before climbing the front of the presidential box and jumping 12 feet down to the stage, breaking his leg in the process. Booth made his escape on horseback. Union troops hunted him down and killed him in a standoff in a barn 10 days later. 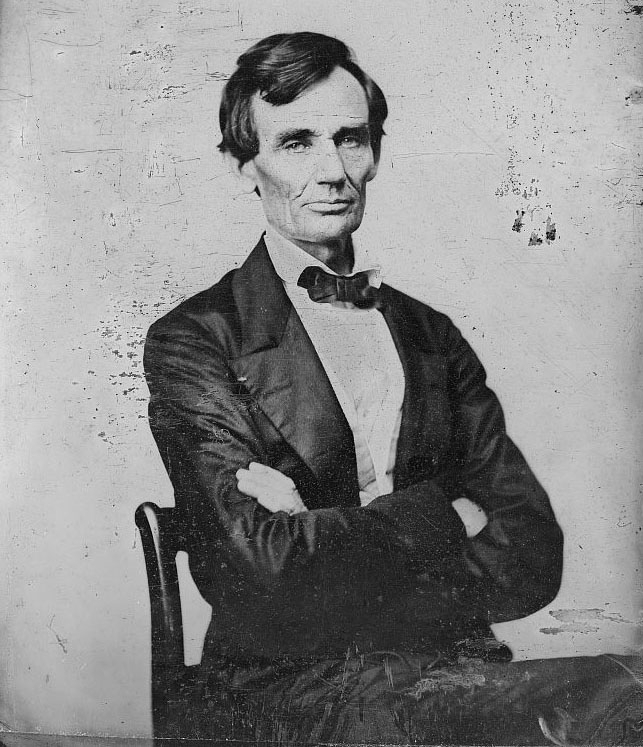 Lincoln slowly died of his wound, finally passing in the early hours of the day after the attack. Authorities rounded up Booth’s conspirators one by one for trial and execution. Today Booth’s Deringer is on exhibit at the Ford Theater’s basement museum.